Technology, today, has shaped up many aspect of our lives and communication holds a major part of those aspects. For artists and creative individuals too, technology has been a boon. Mobile phone apps, for instance,have provided a great platform to artists to showcase their creativity. 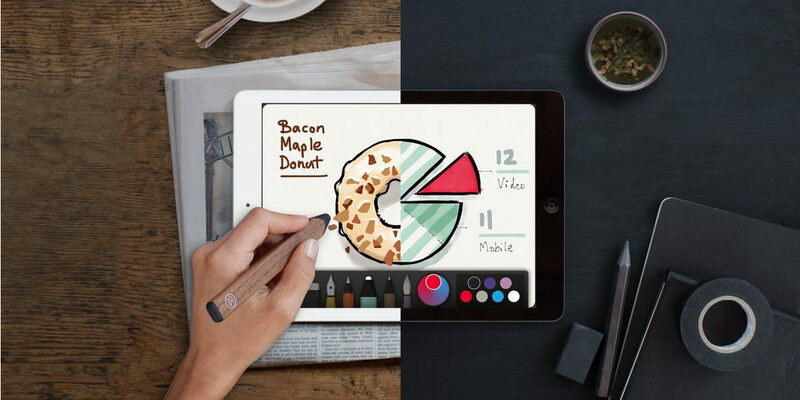 If you are an iPad pro owner, we suggest, you couple it up with an Apple pencil and you’ll have a perfect creativity tool with you. Here are some apps that you must download for better results. 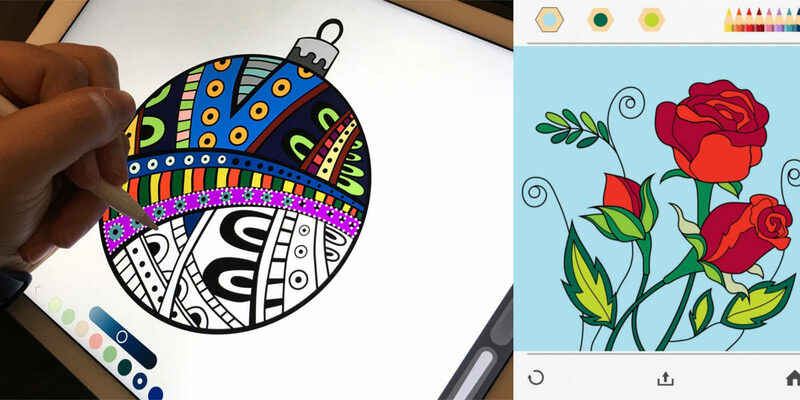 This app is for people who love to draw just for the pure pleasure of drawing. 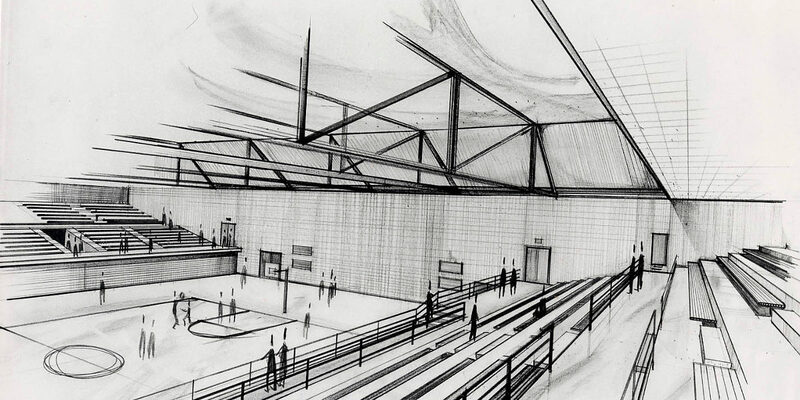 Someone who just needs a pencil and absolutely no physical reference. Just download this app, take your pencil and start drawing. You’ll get better as you spend more time on this app. We would like to start by telling you that initially you might have a hard time with this app but you need to hold on. As you get more experienced you’ll be able to do wonder with this app. There is a scope for posters, calligraphy and anything you like, in Procreate. Having this app is like having Illustrator for iPad. These kinds of apps are rare! With this app you can create shapes in 3D with the help of your Apple pencil. Further you can export it to make it compatible with 3D printer friendly format. Basically you can create not just drawings but object and also print them. This is a serious adult app, for people who take drawing a little more seriously than most of us. The iPad replaces the paperback but the experience you will have is great and very comfortable. 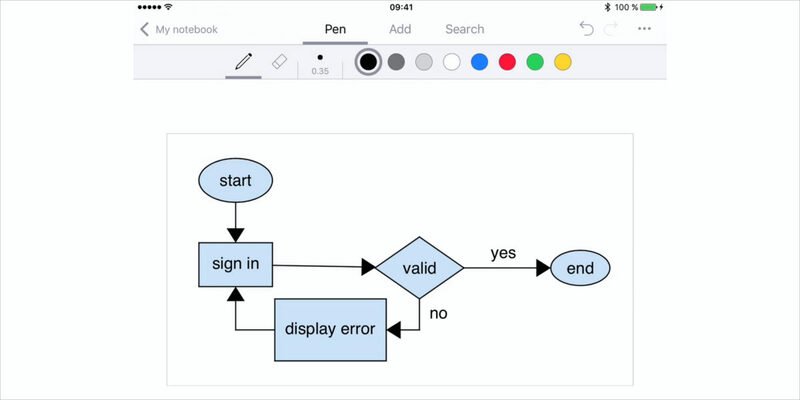 It is a very well designed app and perfect when used with an Apple pencil. The collection of books and edition that you find in this app is stunning. You’ll never run out of inspirations and paperbacks. If you are an architect, make sure you have this app in your iPad. Chances are you must be having this app already. 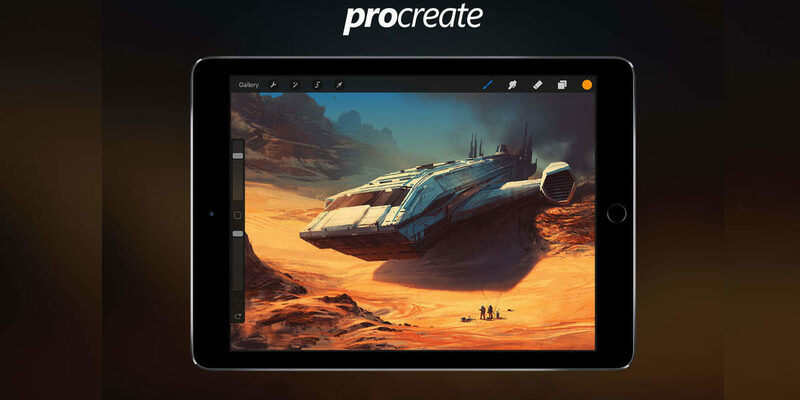 This is an all in one platform for drawing and sketching and illustrating. With the CAD like precision tools that this app has, you can easily do architect sketching on this app. 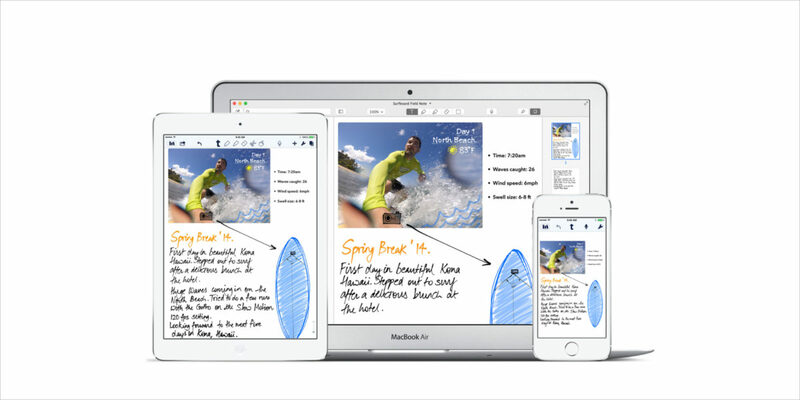 This is the perfect app for taking down handwritten notes and converting them into digital document. There are many similar apps available but this is the one least loopholes. With this app you can scroll down your notes, you can import images and also format them. Your companion for jotting down notes is here! You can record sound or hand write on the canvas or type, the options are plenty. 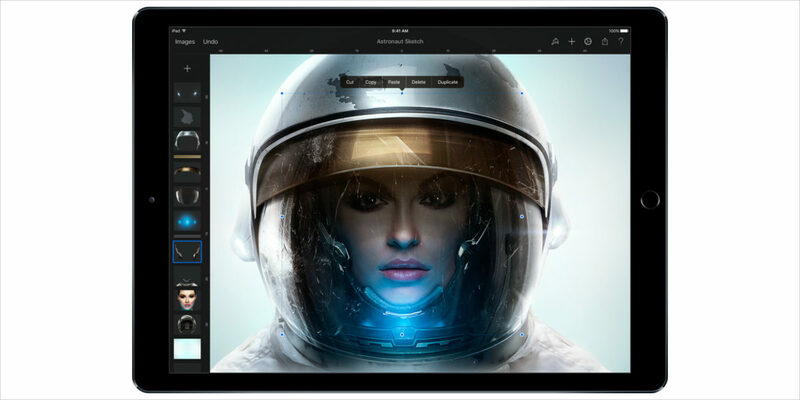 This is a supercool editing app for your iPad. If you are wondering about the pencil usage, we would like to inform you about the superb precision that you can get with the Apple pencil. The pencil helps you in better control and meticulous editing. How sometimes you don’t feel like opening the calculator and typing the digits and the function key. The more easy thing to do is to jot down the number on a paper but that’s useful only when your brain can instantly get the calculation done. But there is a mid way here. It is the Myscript Calculator. With this you have to take your Apple pencil jot down the numbers on the app and the rest will be taken care by the app. 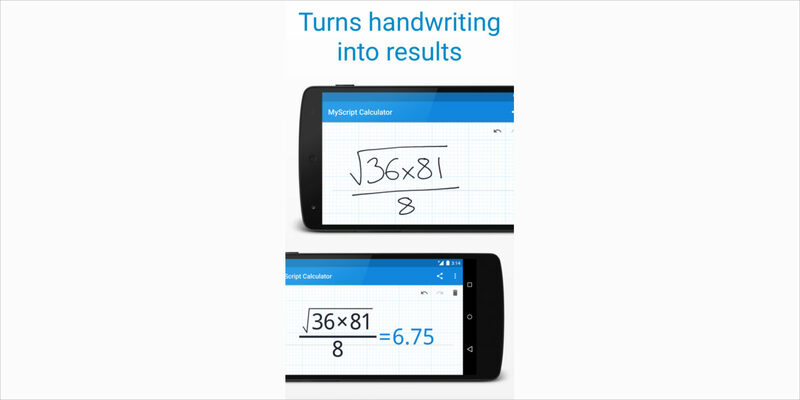 The app can convert the handwritten equation into digital and quickly give you the answer. Brilliant is the word!